Invited talks come from both academia and industry. Professor Shiqiang YANG received B.E. and M.E. degrees from Tsinghua University, Beijing, in 1977 and 1983, respectively. He joined Tsinghua University in 1977, where he is chair of the Department of Computer Science and Technology. He is chair of multimedia technical committee in China Computing Federation. He is IEEE senior member, chair and technical programme committee member of ACM MM, ICME and MMM. 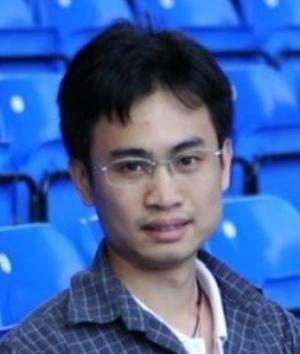 His research interests include multimedia information processing, and web social network analysis. He was awarded the Science and Technology Progress Award by Ministry of Education. He has authored more than 100 peer-reviewed articles in international conferences, including ACM SIGCOMM, WWW, ICDM, ICASSP, and journals, including IEEE Trans. on Circuit and System and Video Technology, IEEE Trans. on Multimedia, IEEE Trans. on Parallel and Distributed System, and IEEE Journal on Selected Areas in Communications. Dr. Mei-Yuh Hwang obtained her Ph.D. in Computer Science from Carnegie Mellon University, where she majored in speech recognition and became one of the main contributors of SPHINX-II. Her interest has been always lied between research and product, which led her to contribution in both Microsoft speech research and speech server SDK. 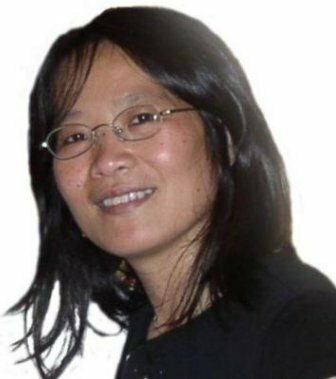 She left Microsoft for University of Washington in 2004 and led the Mandarin speech recognition efforts for the GALE project. Returning to Microsoft in 2008, she switched to machine translation development and delivered Bing Translator in six months with the translation team in Microsoft Research in Redmond, USA. Today Bing Translator supports the translation between more than 40 languages. With the emerging demand of semantic understanding, Mei-Yuh moved to China in 2012, and is now leading the language understanding efforts for Microsoft Cortana for global markets. Microsoft announced Cortana in April this year for English version and July for Chinese version (localized name 小娜). Cortana is a personal assistant on Windows Phone 8.1. She can understand her master in making phone calls, sending and retrieving text messages, booking appointments, setting reminders and alarms, looking up weather, places, news, etc., and even chit-chatting with her master. In this talk, I will outline the workflow of implementing such a complicated system and elaborate the semantic understanding technologies, and how we expanded it from English to Chinese. Finally I will run some demo to satisfy the curiosity. Tim Pan earned his Ph.D. in Electrical Engineering from Washington University in St. Louis. He had 20 years of experience in the computer industry and co-founded two technology companies. Tim has great passion for talent-fostering. 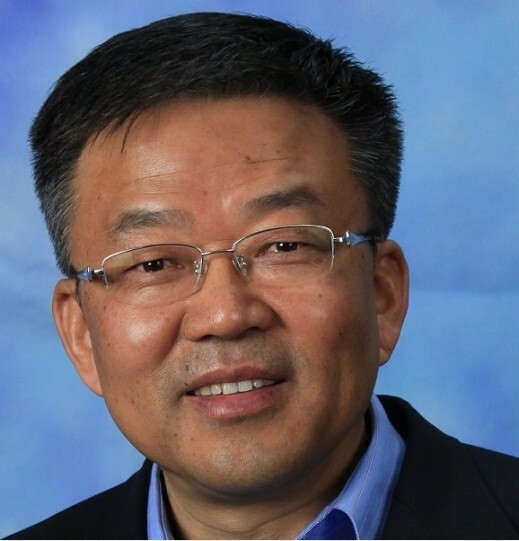 He served as a board member of St. John’s University (Taiwan) for 10 years, offered college-level courses and wrote a textbook in information security. Between 2005 and 2007, Tim worked for Microsoft Research Asia as a university relations manager for Taiwan and Hong Kong. 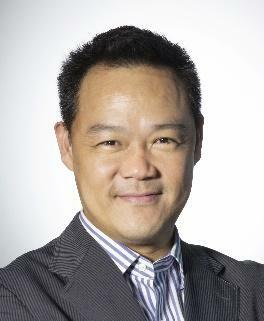 He rejoined Microsoft Research Asia in 2012. A start-up is always tempting to a brilliant young person with energy and passion. There are role models leading the way, such as Gates, Jobs, Page and Zuckerberg. How do you know you are a chosen one, just like them? How do you know you do not fit in the category? A brilliant young person always has choices. How would you choose a career that suits you? Innovation is the heartbeats of entrepreneurship. The speaker will argue that innovation is the focal point of most technology advances, not start- ups. However, start-up may be a necessary means for innovation under certain situations. In this lecture, the speaker will introduce principles in innovation and entrepreneurship and give industrial and personal examples that may inspire students in learning and career planning. Minghua Chen received his B.Eng. and M.S. degrees from the Department of Electronic Engineering at Tsinghua University in 1999 and 2001, respectively. He received his Ph.D. degree from the Department of Electrical Engineering and Computer Sciences at University of California at Berkeley in 2006. He spent one year visiting Microsoft Research Redmond as a Postdoc Researcher. 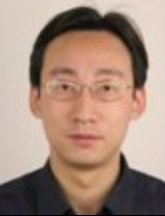 He joined the Department of Information Engineering, the Chinese University of Hong Kong, in 2007, where he currently is an Associate Professor. He is also an Adjunct Associate Professor in Peking University Shenzhen Graduate School in 2011-2014. He received the Eli Jury award from UC Berkeley in 2007 (presented to a graduate student or recent alumnus for outstanding achievement in the area of Systems, Communications, Control, or Signal Processing) and The Chinese University of Hong Kong Young Researcher Award in 2013. He also received several best paper awards, including the IEEE ICME Best Paper Award in 2009, the IEEE Transactions on Multimedia Prize Paper Award in 2009, and the ACM Multimedia Best Paper Award in 2012. He is currently an Associate Editor of the IEEE/ACM Transactions on Networking. His recent research interests include energy systems (e.g., microgrids and energy-efficient data centers), distributed optimization, multimedia networking, wireless networking, network coding, and secure network communications. - Can we design solutions that require zero future workload information, called online solutions, yet still achieve close-to-optimal performance? - Can we characterize the benefit of knowing future workload information in dynamic provisioning? In this work, we seek answers to the above questions. In particular, we develop online dynamic provisioning solutions with and without future workload information available. We first reveal an elegant structure of the off-line dynamic provisioning problem, which allows us to characterize the optimal solution in a “divide-and-conquer” manner. We then exploit this insight to design two online algorithms with competitive ratios 2-α and e/(e-1+α) , respectively, where 0≤α≤1 is the normalized size of a look-ahead window in which exact workload prediction is available. We prove that these competitive ratios are the best possible for deterministic and randomized algorithms; hence, they characterize the benefit of predicting future workload. A fundamental observation is that future workload information beyond the full-size look-ahead window (corresponding to α=1) will not improve dynamic provisioning performance. We remark that our results hold as long as the overall energy demands (including mainly server, cooling, and power conditioning) is a convex and increasing function in the total number of active servers. Our algorithms are decentralized and easy to implement. We demonstrate 20-71% of energy saving in a case study using real-world traces. More information can be found at http://www.ie.cuhk.edu.hk/~mhchen/projects/dynamic.provisioning.in.data.centers.html .